The best way to deal with this is to make plans ahead of time … and stick to them. Start by looking at the talk outlines and see who is presenting. 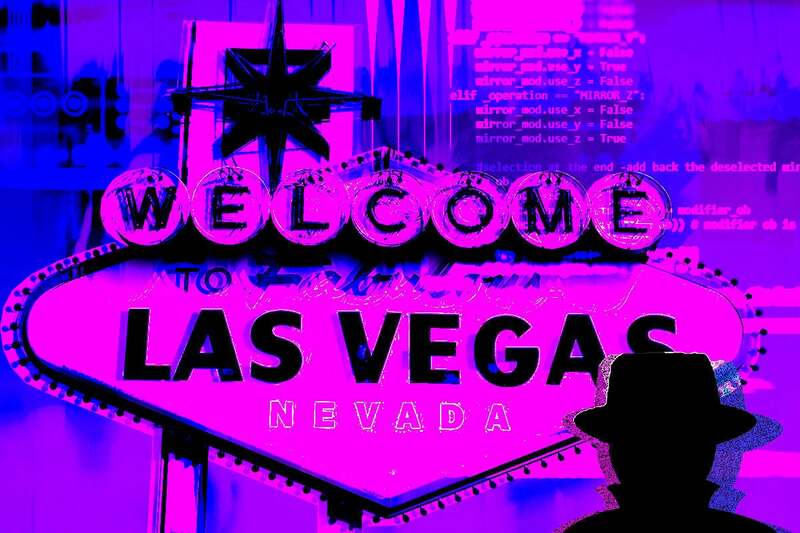 The DEF CON speakers list is available here, and the Black Hat list is here. At the time this article was written, the BSides Las Vegas schedule was not available. Edit: The BSides Las Vegas schedule is online, and can be found here.